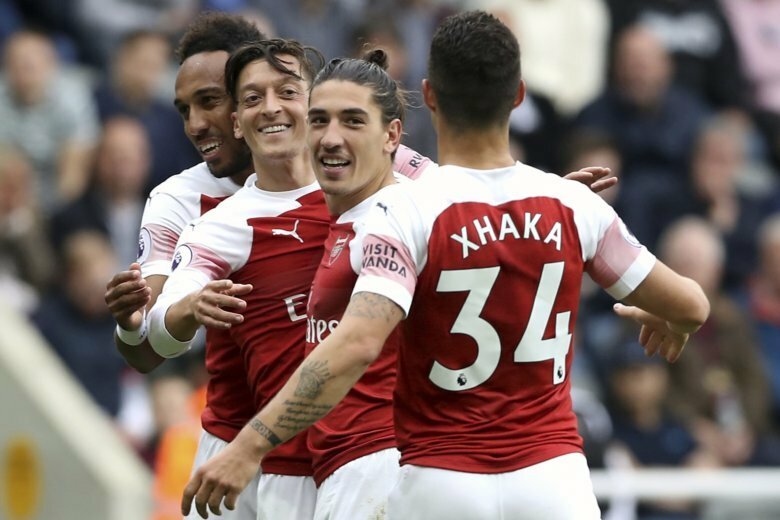 LONDON (AP) — Arsenal chief executive Ivan Gazidis is leaving to take the same role at AC Milan in a rare boardroom transfer between two leading European clubs. Gazidis has spent a decade at Arsenal, which is owned by American sports magnate Stan Kroenke. Milan, which said Gazidis will start work on Dec. 1, also has American ownership. U.S.-based hedge fund Elliott Management took over control of Milan in July after the club’s former Chinese owner, Li Yonghong, missed a deadline to repay part of a loan. Because of his job switch, Gazidis must leave his positions in international football politics as a member of the executive boards of UEFA and the European Club Association. ECA rules require its board members to step down if they join a different club. Gazidis is one of the ECA’s two delegates to the UEFA executive committee with full voting rights. The UEFA ruling body will elect Germany or Turkey to host the 2024 European Championship next week. The departure of Gazidis will see two changes at Arsenal. Raul Sanllehi, who is head of football relations, will become head of football, and chief commercial officer Vinai Venkatesham will become managing director. Emery is in his first season at Arsenal after Arsene Wenger’s 22-year reign ended in May.